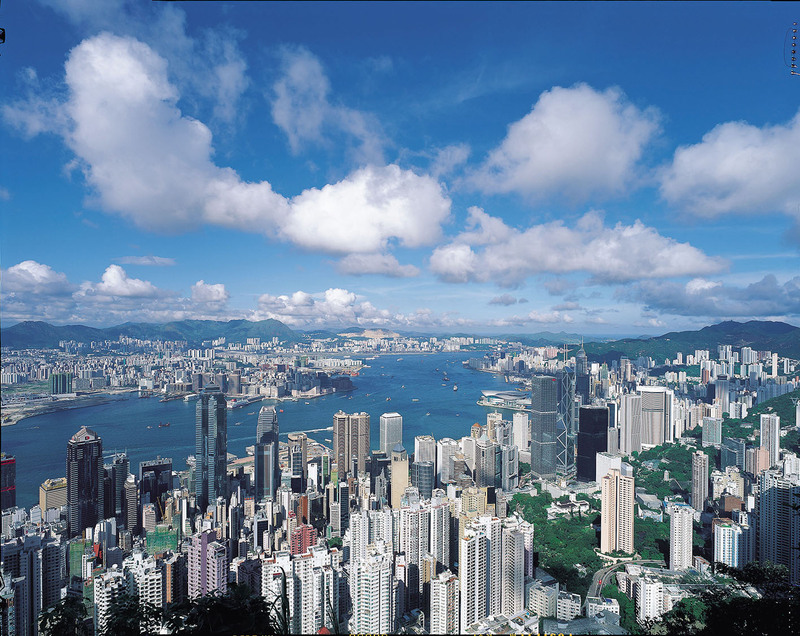 The recent decision of the Hong Kong Court of First Instance in Sun Tian Gang v Hong Kong & China Gas (Jilin) Ltd  HKEC 2128 (“Sun Tian Gang”) confirms the circumstances in which Hong Kong courts will set aside an arbitration award on the grounds that the arbitral process and enforcement violated notions of natural justice, fairness, due process and public policy. Article 34(1) of UNCITRAL Model Law, adopted by s. 81 of the Hong Kong Arbitration Ordinance (Cap. 609) (“Ordinance”) provides that recourse to a court against an arbitral award may be made only by an application for setting aside. the court finds that the award is in conflict with public policy in the forum of the court (Art. 34(2)(b)(ii)). In addition, the application for setting aside may not be made after three months have elapsed from the date on which the party making that application had received the award or, if a request had been made, from the date on which that request had been disposed of by the arbitral tribunal (Art. 34(3)). On 7 February 2005, the Plaintiff (“Sun”) and the Defendant (“CG”) entered into an agreement for the sale of shares in a company owned by Sun. Later, CG alleged that Sun was in breach of the guarantees and warranties provided under the agreement and commenced arbitration against Sun (the “Arbitration”). The Tribunal rendered an award in favor of CG in March 2007 (the “Award”). Under the terms of the Award, CG was entitled to damages and to withhold payment of the third tranche of the sale price for the shares. Prior to the commencement of arbitration proceedings, Sun was arrested in Shenzhen and subsequently detained in custody. Not until March 2012 was he released from all criminal charges and was able to return to Hong Kong. On Sun’s case therefore, the Arbitration was commenced without his knowledge and proceeded in his absence during the period of his incarceration. Sun contended that he only received the Award in May 2015, seven years after it had been rendered. He subsequently, commenced proceedings to set it aside in October on the grounds that he was not given proper notice of the Arbitration and was unable to present his case. Sun also sought an extension of time to apply for setting aside of the Award. In the decision, handed down on 21 September 2016, Hong Kong’s Court of First Instance set aside the Award. In doing so, the court considered the following issues. Relying on Art. 3(1) of the Model Law and Art. 2 of the UNCITRAL Rules (the “Rules”), CG contended that the Notice of Arbitration and the Award were validly served on Sun at three different addresses and should have been deemed to have been received. The court, however, found that the provisions for deemed service contained in the Model Law and Rules were rebuttable. Sun was not precluded from adducing evidence to show that he had not in actual fact received such written communication. Further, the Model Law is not intended to derogate from principles of natural justice and fairness. The court reiterated that Art. 34(2)(a)(ii) and Art. 36(1)(a)(ii) permit a party to furnish proof that he or she was not given proper notice of the arbitration proceedings. On that basis, it is for the court to decide on the facts of each case, whether there is sufficient and credible evidence to rebut the presumptions of receipt. On the facts, Sun’s evidence of his incarceration in Mainland China had successfully rebutted the provisions. In their alternative case, CG argued that the Notice of Arbitration had been sent to a third address in reliance upon a letter of authorisation whereby Sun appointed Du to be his agent in relation to the agreement. However, the court found that, it was unnecessary to examine the genuineness of the authorisation because its terms and scope did not give rise to a representation or power to accept service of arbitral proceedings. An opportunity to present the case? For the court, the fact that it was not possible for Sun to take part in the Arbitration, in person or through an agent, in order to properly defend the claims made against him, was sufficiently serious and egregious an error as to have deprived Sun of a fair opportunity to present his case. Accordingly, it satisfied the ground stipulated in Art. 34(2)(a)(ii) of the Model Law. CG also was found to have breached its duty to inform the Tribunal that the Notice of Arbitration could not be delivered to Sun. In any event, there was a lack of due process and the making of the award led by these circumstances would itself be contrary to the public policy of Hong Kong and repugnant to the court’s notions of conscience. Was Sun’s set aside application too late? One of the central issues was whether Sun’s application to set aside the Award was late and should be time-barred. CG submitted that Sun had made the application in October 2015, which was three months after Sun’s receipt of the Award in May, the same year. Although this was outside the time limit, the court found that the statutory period was not mandatory and where there are good reasons for this late application, which were well-established by the facts and circumstances of Sun’s detention in this case, the court has discretion to grant an extension of time for the application to be made to set aside the Award. 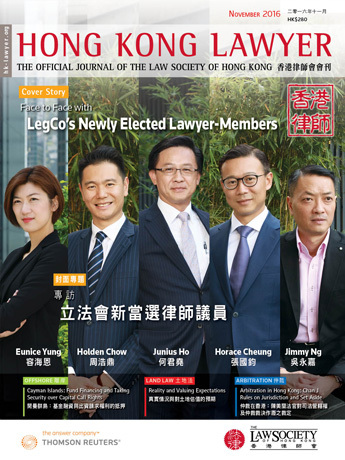 Despite the exceptional nature of the case, Sun Tian Gang demonstrates the utmost importance accorded by the Hong Kong courts to the fundamental principles of natural justice: ensuring a party a real opportunity to be heard and a fair judgment with reasonable expedition and efficient allocation of resources. Matthew Townsend is an arbitration lawyer based in Hong Kong. His practice is primarily focused on international arbitration and dispute resolution, often (but not always) involving Chinese parties. Wan Pui completed the Juris Doctor degree and Postgraduate Certificate in Laws at the City University of Hong Kong. She joined Peter Yuen & Associates (in association with Fangda Partners) as a trainee solicitor in year 2016.